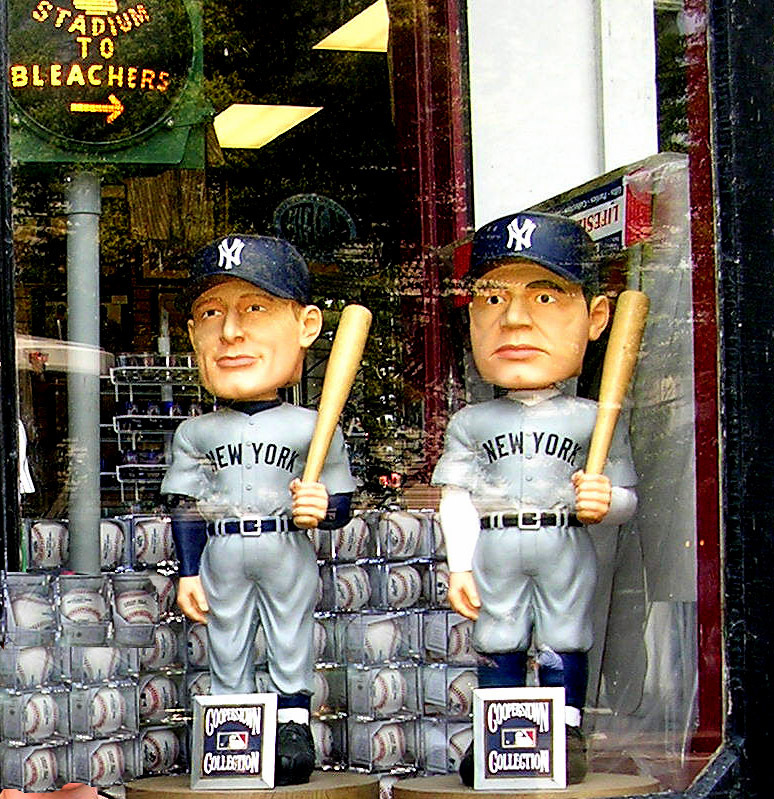 Baseball season opens in earnest today and with it comes the promise of another great, long season … pennant races … incredible individual efforts … petulant whining by millionaires … steroids … subpoenas … grand juries. OK, OK. We won’t wax rhapsodic on the virtues of baseball, or make any comparisons to real life. We will just offer instead some of our favorite baseball sound bites. Hope your team this season fulfills all your hopes and dreams. Blogkeepers’ Note: ‘Round here, every Friday is Boss’s Day. Each week we’ll bow at the altar of Bruce Springsteen, and tell you about some of our favorite moments with the Boss. In 1974, my college buddy Cindy came back from a spring weekend raving about this singer-songwriter she caught in concert at Liberty Hall in Houston. “The guy’s incredible,” she said, “he moves all the time … he must be on speed.” I’d heard of this guy before, so I gamely agreed to go with Cindy to catch a show the next weekend in Austin. Back then, Austin’s top music venue was the Armadillo World Headquarters, an old National Guard armory converted into a music shed. There weren’t many chairs; the floor had seating for 2,000 or so hippies and of course you could lean against the wall. So anyway, we head over for a show by this speed guy: Bruce Springsteen. The Rolling Stones have more live albums than they do groupies. 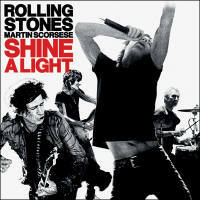 The soundtrack for the new Martin Scorsese film Shine A Light is just another Stones live gig. 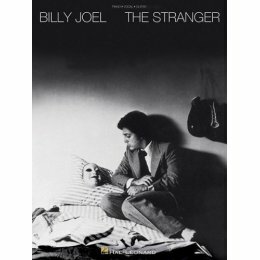 The CD is available in a double-disc set with four “bonus” tracks not used in the movie, and as a truncated single disc. The album has an imaginative song selection, digging deep into the Stones’ catalog, but the live versions mostly lack the energy of the originals. Of the so-called “bonus” tracks, one is “Shine A Light.” Wait, why don’t you have the title song in the movie? And do we really need to hear a live version of “Little T&A?” Whatever … Roll on, boys! 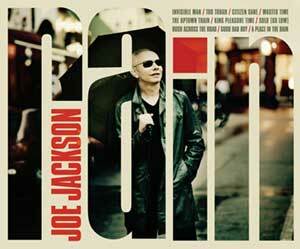 Lets cut right to the chase – Joe Jackson’s latest offering, Rain, is outstanding. From the first sound of the piano on the excellent opening number “Invisible Man,” Jackson takes you on a melodic trip through the many sounds of his nearly 30-year career. You get a little jazz on tunes like “The Uptown Train,” a little punk on “King Pleasure Time” and the rambunctious “Good Bad Boy,” a little rock on “Citizen Sane,” and tunes like “Too Tough” and the beautiful “Wasted Time” that are pure Joe Jackson. The three man band featuring Jackson on piano, Graham Maby on bass and Dave Houghton on drums, prove you don’t need 15 people in the band to make a big sound and one smoking disc. The Temptations once sang “I Wish it Would Rain.” In Joe Jackson’s world it has…and it feels good. 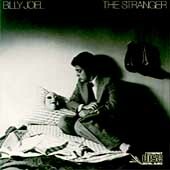 Billy Joel was a stranger no more after he released The Stranger in September, 1977. Hits like “Just the Way You Are,” “Movin’ Out,” and the controversial “Only the Good Die Young” made Joel a superstar. On July 8, Legacy Recordings is marking the 30th Anniversary of this classic album with a 3-CD, 1-DVD set (a 2-CD set will also be available). At first you think: now this is more like it. 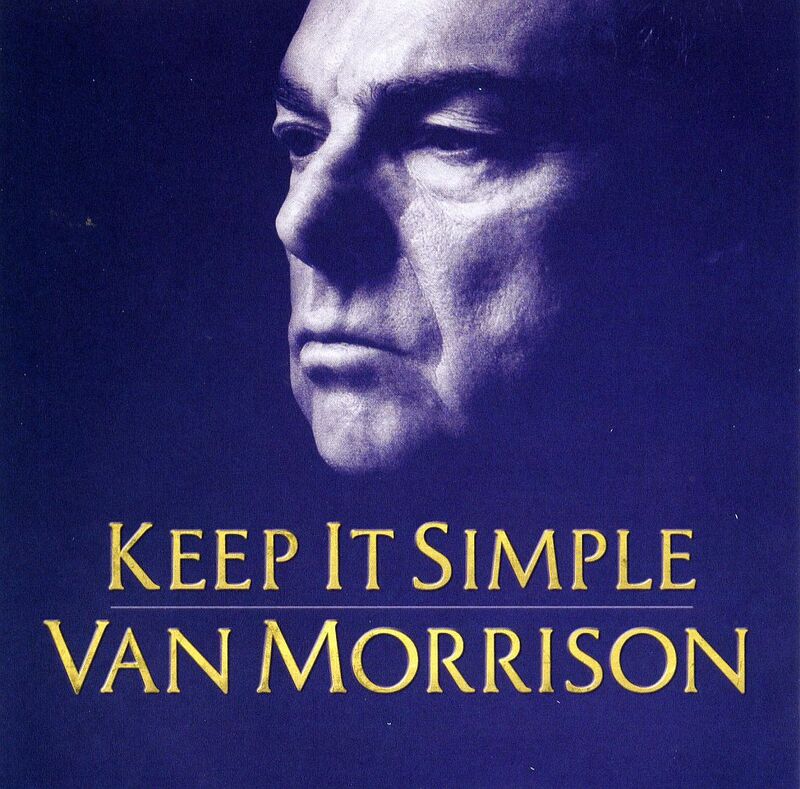 In the past 24 months Van Morrison has issued a faux-country album (lame), a volume-3 best of (why? ), a 2-CD greatest hits package (terrific) and a collection of his songs used on movie soundtracks (wha?). But now he’s issued Keep It Simple, his 33rd studio album, and his first one in a long time with original songs. 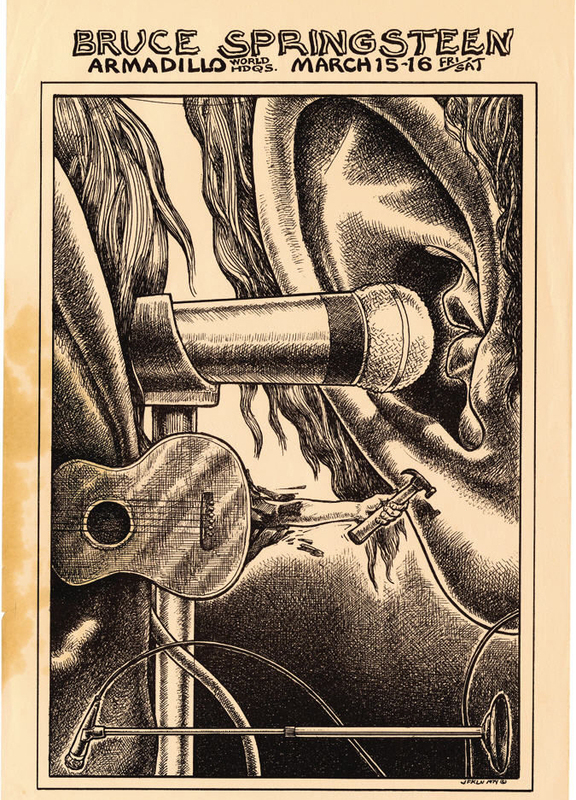 The tunes put one in mind of Morrison’s 1970 Moondance, even if they ultimately fail to live up to that classic. On the new album Van makes like a mellow Irish blues man, playing pretty good lead guitar, saxophone and ukelele on 11 songs that dig deeper into his roots than just about any other album of his 41-year career. As entertaining as it is, Keep It Simple elicits a few complaints. It seems Morrison loses interest pretty much midway through every song. You rarely get a new idea, a fresh lyric past the middle, just some repetition and vocal scatting. Not that I mind that so much, but on “Behind the Ritual” he even resorts to muttering “blah blah blah blah” like he’s checking his BlackBerry while wrapping up the session. Nice album Van, but next time how about you stick around long enough to finish it? Just sayin’. Blogkeeper’s note: This was written by our L.A. correspondent Randy Fuller. Thanks, Randy! The photo above is a blurry record of Randy’s moment with the Bard of the Beach. I live in Los Angeles, which we call “Southern California” and the rest of the world calls “Hollywood”. There are plenty of celebrities living here, and plenty of opportunities to see them. Sometimes the opportunities are planned, like the handshake photo ops that spring up under klieg lights in front of restaurant openings, museum openings and the Friar’s Club occasionally. 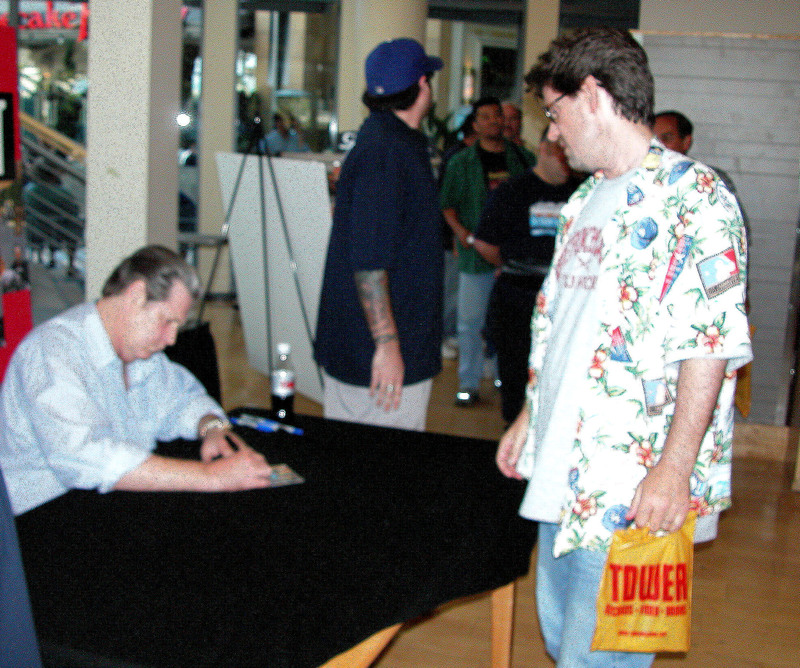 Much better than that phony stuff, though, is the chance encounter – actually witnessing celebrities in the wild. Celebrities are people, too. They do many things we all do. They go to the dentist, the allergist, the therapist, the accupuncturist. And even beyond the limits of Beverly Hills, you can find them actually shopping for groceries and doing other mundane things. Not once, however, have I seen a celebrity involved in spur-of-the-moment ballroom dancing. I’ve cut in line in front of then-Governor Gray Davis at El Pollo Loco; had a mini-conversation with Jay Leno as he tooled in the opposite direction in a traffic jam in Hermosa Beach; chatted with James Coburn as he stood in the middle of a movie industry party with (amazingly) no one else trying to talk to him; overheard Buck Henry’s conversation in an Italian restaurant; and was almost run over by Ed Begley Jr. as he sped past me in Studio City on his bicycle. But not to brag. You are currently browsing the 30 Days Out blog archives for March, 2008.